More than half of pets are overweight or obese. Pet nutrition and weight management are an important factor in overall health. Pets need a balanced diet in order to maintain a healthy weight. A balanced diet is essential for a variety of chronic illnesses, including heart disease, diabetes, arthritis and other types of pain. Overweight pets are more likely to get arthritis due to the weight and stress on the joints. It is important to speak to your veterinarian about your pet’s health and any recommended diets. Pets with illnesses such as diabetes need to be on a specialty diet. Your veterinarian is the best one to help you with this. The amount to feed as well as which food to buy is important for your pet’s diet. 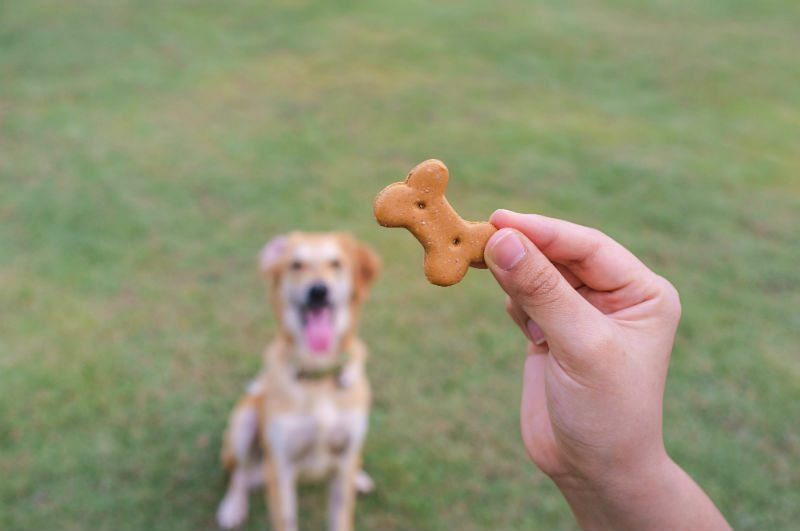 Every stage of your pet’s life has specific food that is best suited for that stage. For example, when they are a puppy, there is special puppy formulated diets to give them what they need to grow and get enough nutrients. When your pet becomes older, there are a lot more diets that can be recommended depending on what is going on with the pet. Weight control, mobility support and adult food are all examples of foods that an adult pet may eat. A pet that is overweight may want to be on weight control or satiety support, whereas a pet that needs joint support would be on mobility support. There are many different diets for pets, and it is important to find the diet that best fits your pet’s needs to that your pet can live a happy and healthy life!